All I can say is YUMMY! I had never made homemade spaghetti sauce. The thought had crossed my mind but I thought it would be daunting. Easy as can be. I started with a recipe from SkinnyTaste and made it my own. This is really simple and feeds a lot. I will have left overs and some to freeze for this family of 5. 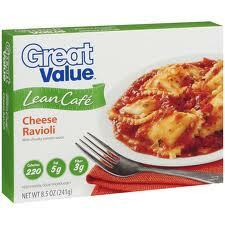 **Note on the items with no measurements its more to your own taste and wont really mess with the calories. In crock pot add both cans of tomatoes. If you think it is too chunky for for family blend one can till smooth in the blender. Toss in the garlic. Make sure you peel the outside off. I am not a tomato fan so I worried if I would like this and I LOVE it! 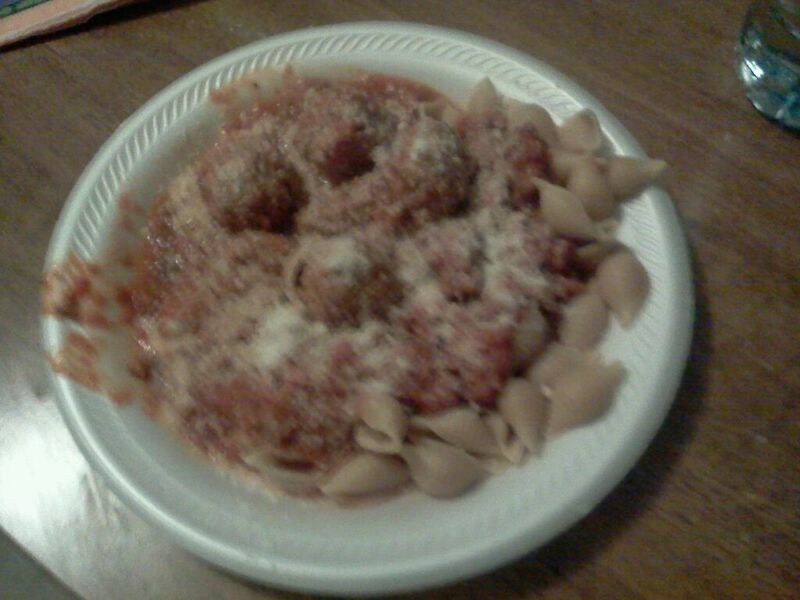 Watch tomorrow for the recipe to make the meatballs pictured. Enjoy!